A hands-on introduction to Packer. A hands-on introduction to Packer, the HashiCorp image builder. Packer helps engineers, developers, sysadmins, and operations staff build multi-platform images including support for Docker containers, virtual machines, and Cloud-based images for platforms like Amazon Web Services and Google Cloud. Packer allows you to build consistent images on Linux, Microsoft Windows, macOS and other operating systems. 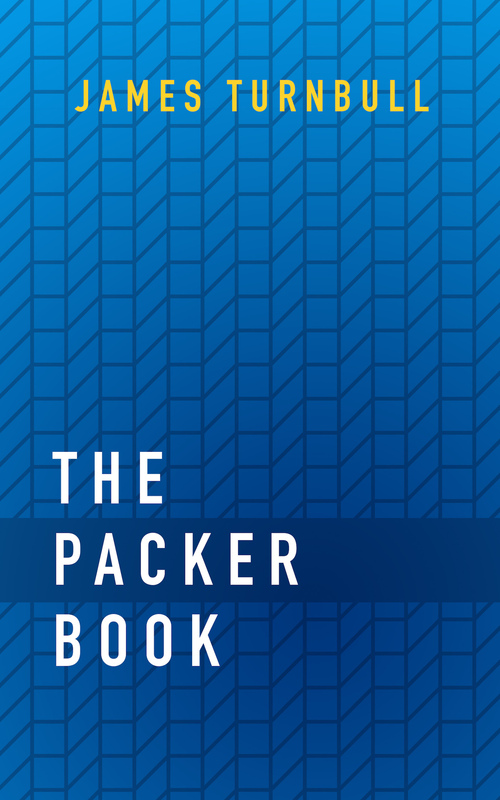 In the book, we'll teach you how to install, use and integrate Packer into your environment and work flow. Integration with Configuration Management tools. Integrating and writing infrastructure tests. Building pipelines for Continuous Integration. All editions with unlimited updates. The book is sold DRM free and is regularly kept up to date. You can find errata here. Feel free to email us if you have any questions or feedback on the book!